Ubuntu was named after a Nguni Bantu term referring to a philosophy that when summed up means “humanity to others“. Given Canonical’s kindness and work ethics, it is no wonder why the Debian-based Linux distro has grown to be the most popular distro in the world today, owning the largest amount of Linux’s market share worldwide. 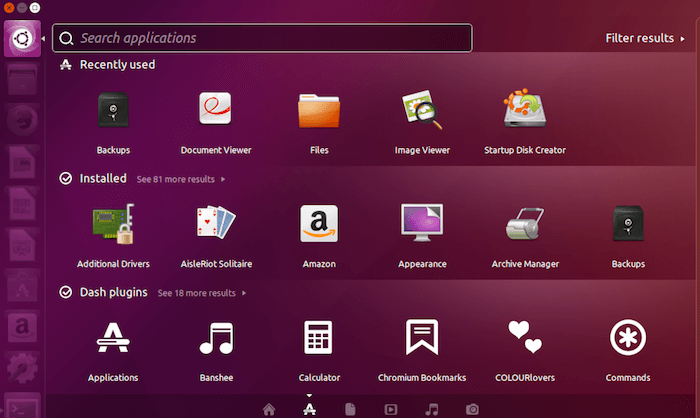 Ubuntu is this popular because it is efficient and is highly recommended. 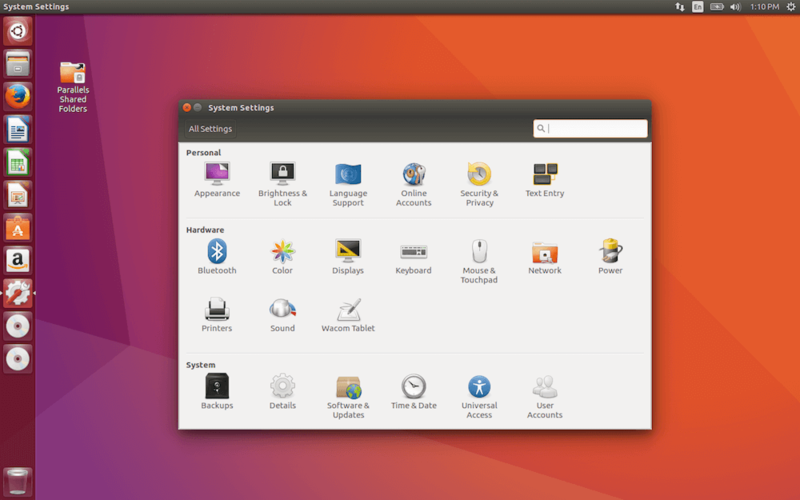 Today, I’ll be defending my stance on Ubuntu being my favorite distro by telling you the 10 Reasons Why I Love Ubuntu. Ideally, the difficulty of installing a thing shouldn’t be a factor of how often people use it but in this world, it is. 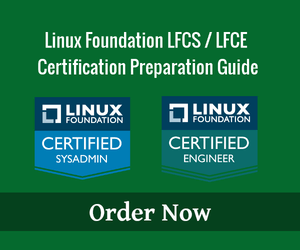 Newbies to the Linux world already probably have a misguided notion of Linux and putting seemingly difficult installation milestones before a task isn’t going to help change that fact. 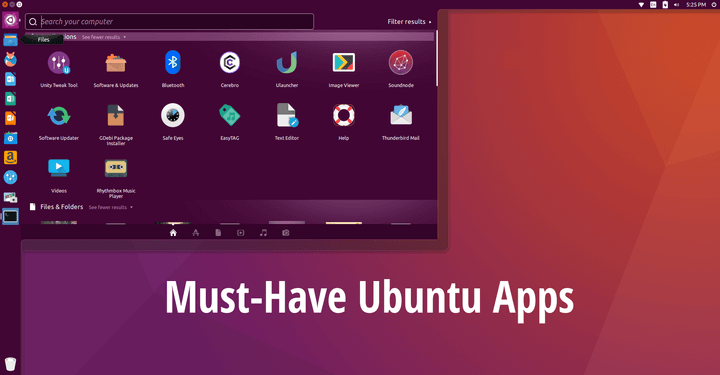 Nobody likes the idea of having to do a lot of searching and strict tweaking to try out a system, and so it is for this reason that Ubuntu gets a medal. 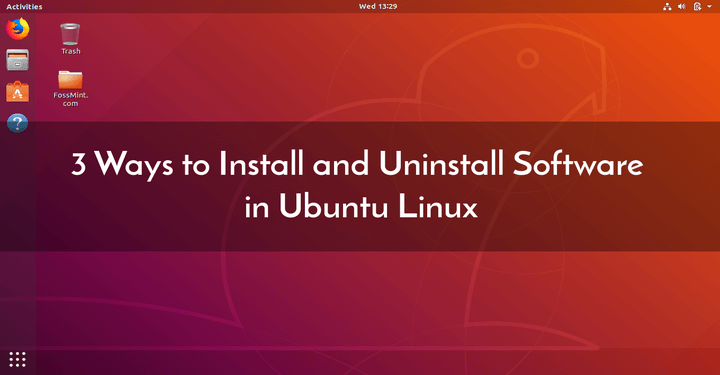 After reading this article you decided to use Ubuntu, you will see that installing it will be a breeze. 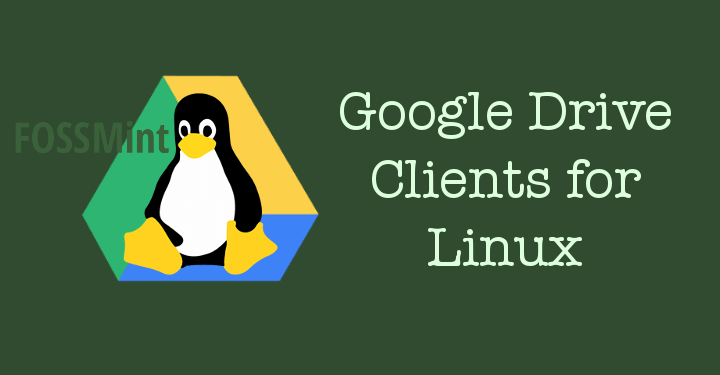 Many distros are only like that these days because they kind of follow a silent but known standard in order to pitch their products to potential users. 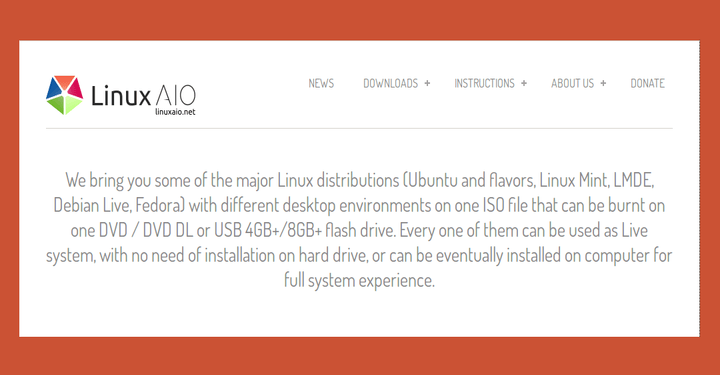 To do a fresh Ubuntu installation requires an ISO image, an external drive, and a system. That’s a good start. 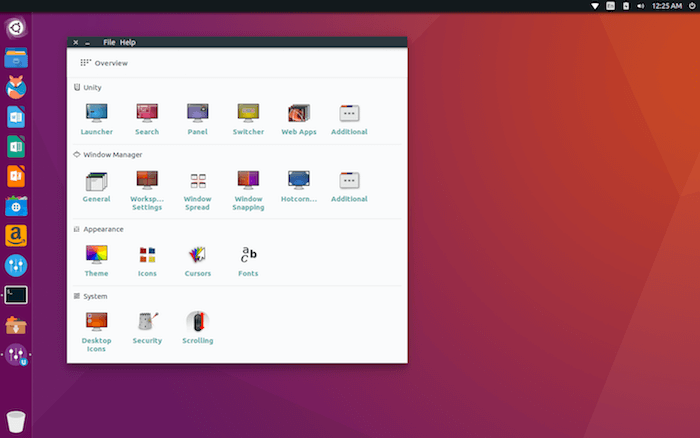 Fresh out of the box Ubuntu looks so pleasing to me and thanks to Canonical‘s very own unity desktop. The icons are organized in sizes neither too big nor too small. 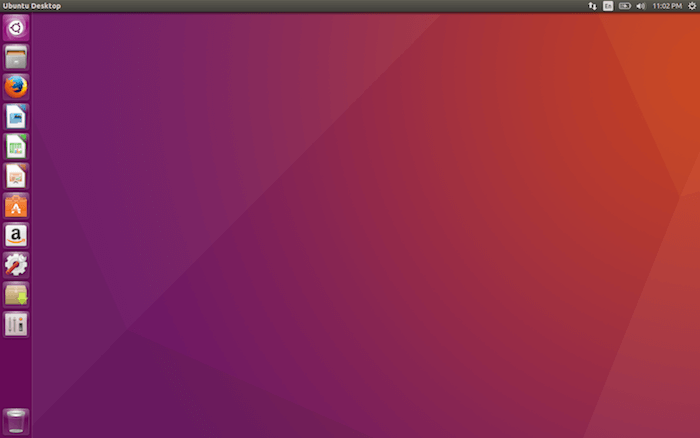 Its wallpaper is a nice blend of “Ubuntu-ish” color. 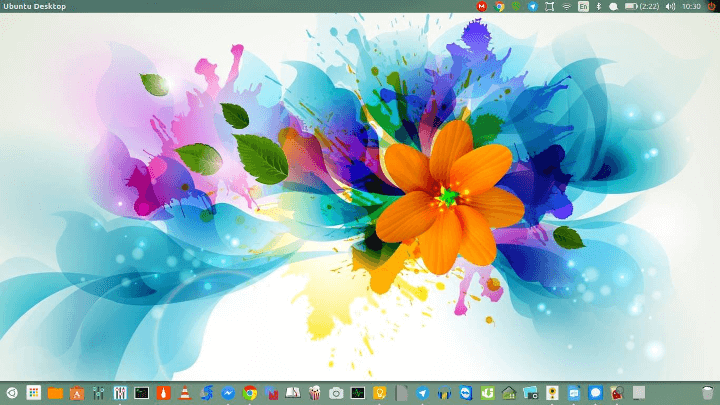 The desktop is empty at the dustbin at the bottom of the left-positioned taskbar is empty. You can either like this look or change it. But many people are comfortable with it. I was at first until I stumbled upon Minimalistic and Material Design after which I decided to spice things up to my taste. 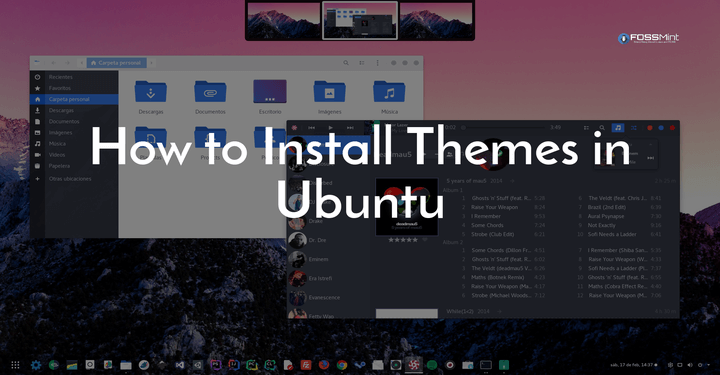 To customize Ubuntu all you need is the knowledge of where to get the themes from and an installed Unity Tweak Tool or Gnome Tool. 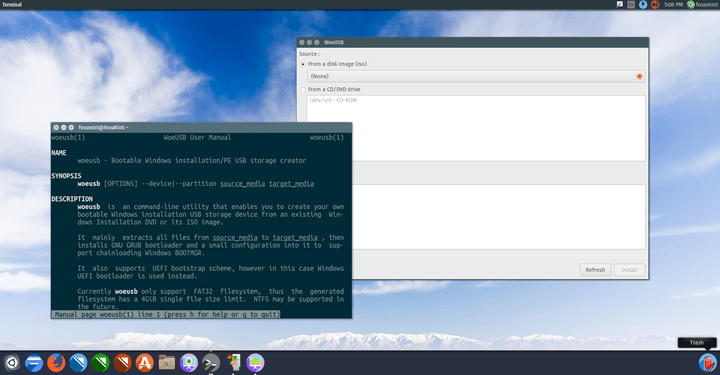 The theme I’m presently using is Adapta. 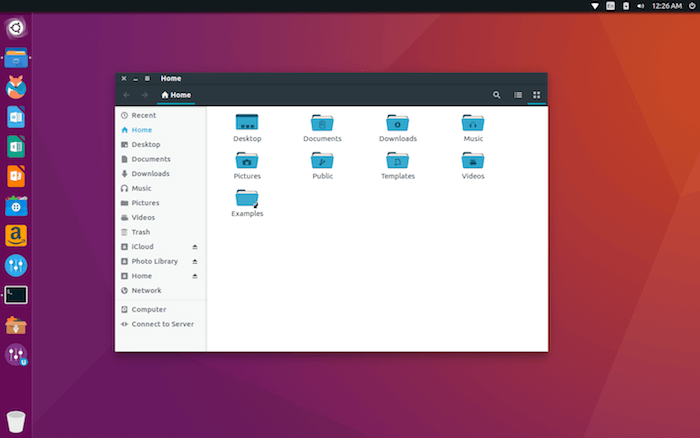 Ubuntu is not only easily customizable with themes, it has a tons of themes to choose from. Lots of themes mean lots of options. And lots of options mean better personality-fitting setting. 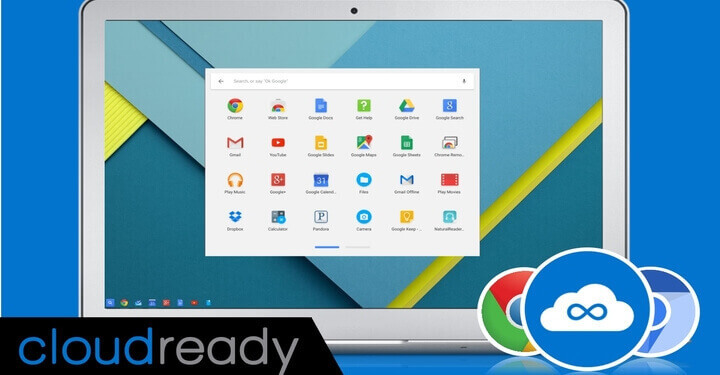 In this sense, one is able to make his workstation look the way he feels better satisfied while using it and when you use a theme, it works on all the components of the OS’s GUIs, so your experience will be stable and smooth. Linux might own only 2% of all market share in the World but that percentage hasn’t stopped its users from getting in contact with themselves. 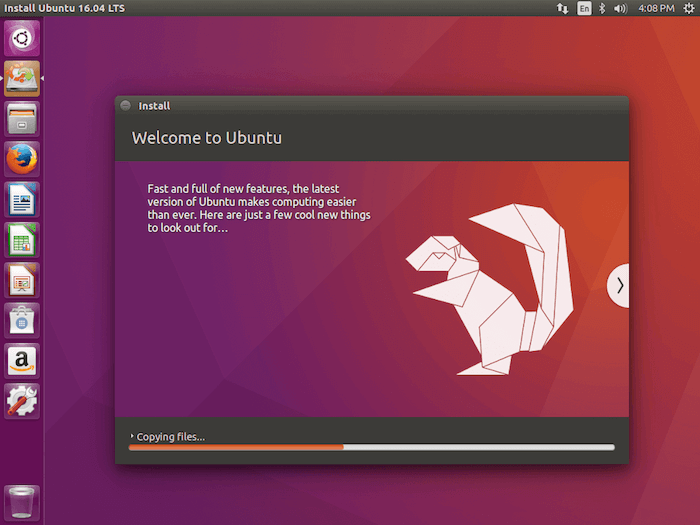 There are many communities that help people get started with Linux and even train them up to expert level, but Canonical has done a good job of maintaining, arguably, the most appealing. Ubuntu, in particular, has the most market share of the 2% that Linux holds, so you’re definitely going to have easy access to support from others. 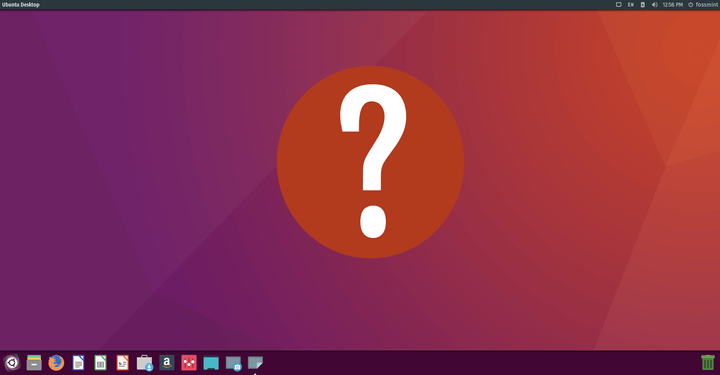 Examples are Ask Ubuntu and Ubuntu forums. By this statement I mean Ubuntu is easy to learn. 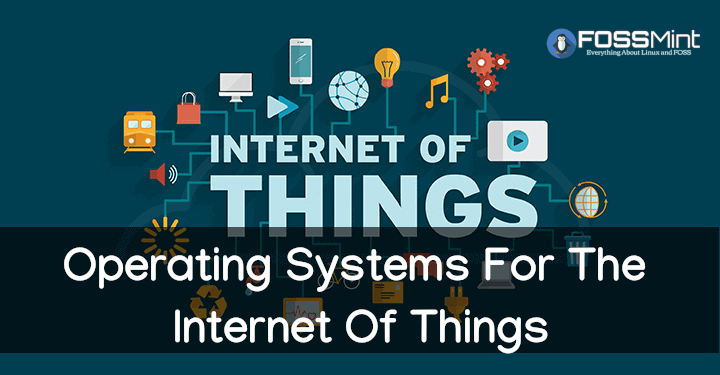 It is easy to install; it has a simple and nice but serious look and feel when you get it running for the first time, and it has a minimalistic-designed dashboard with settings that are intuitive to navigate. 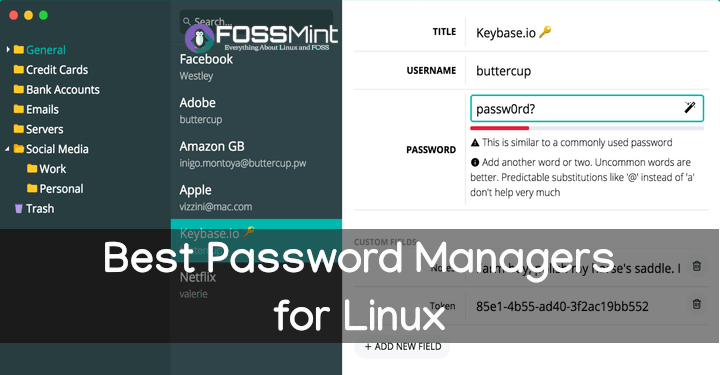 The awesome community also plays a part in this, as it is because it is easy to find effective guides that the learning curve is. usually, a swift sail compared to learning Kali Linux. 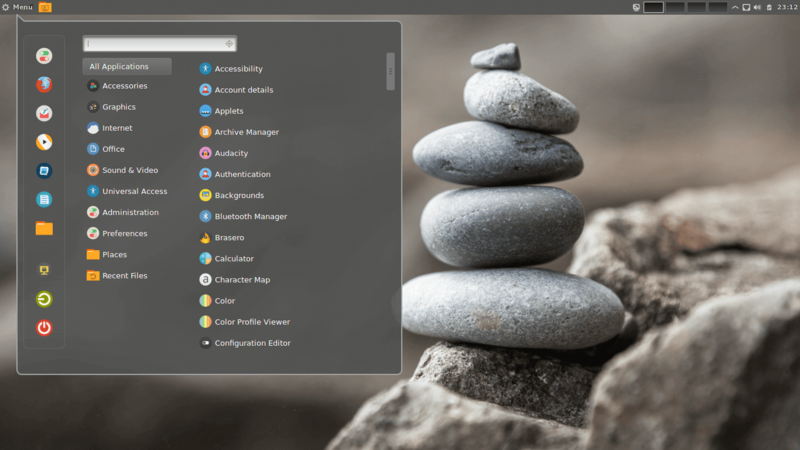 Many of the commands you will learn in Ubuntu will work on other distros because there is sort of a standard that all the distros follow in one way or the other. 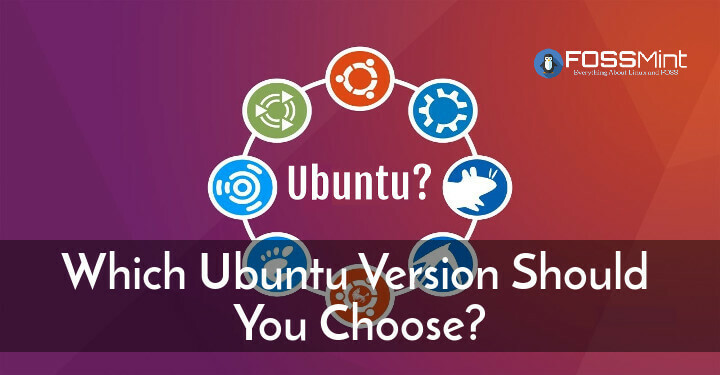 Automatically learning these standards when you use Ubuntu will allow for a smooth transition into learning the other distros which deviate from the standard in a way. It’s a little like the C programming language. 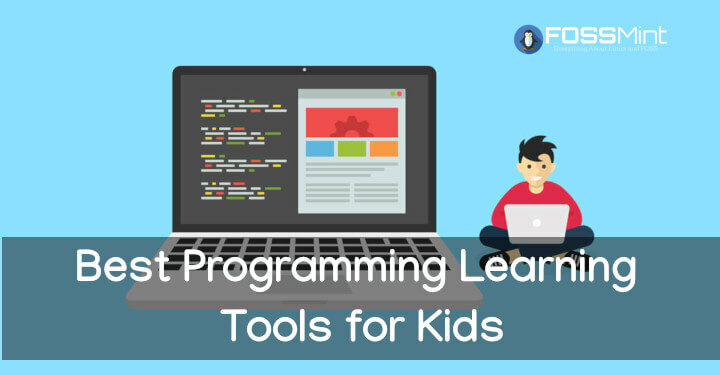 It’s easier to learn a programming language if you have learned C before because of its coding standards and functions. That’s kind of how Ubuntu is – but among Linux distros. 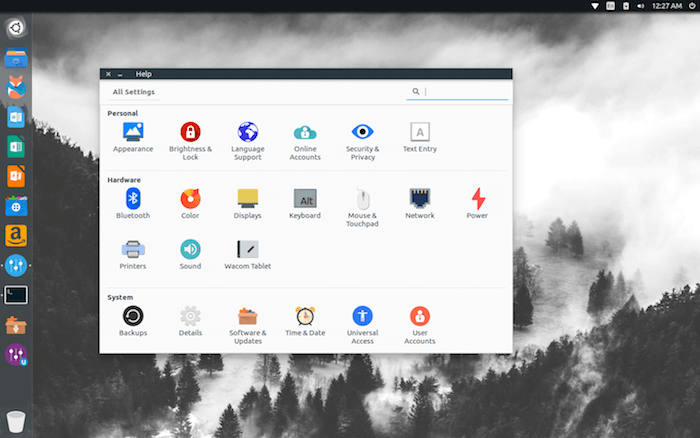 The same way Ubuntu comes straight out of the box with a nice wallpaper and glossy icons is the same way it comes with a suite of tools for both work and recreation. 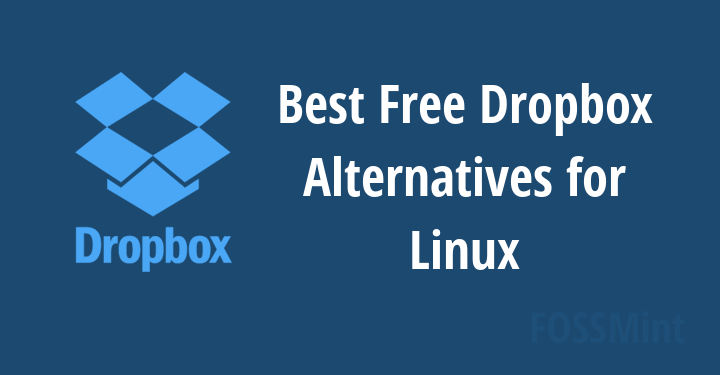 With apps like Firefox for Browsing, Transmission for Torrents, LibreOffice for word processing, presentations, and data analysis, Banshee for music, document viewer for pdf files, amazon for online marketing, e.t.c. 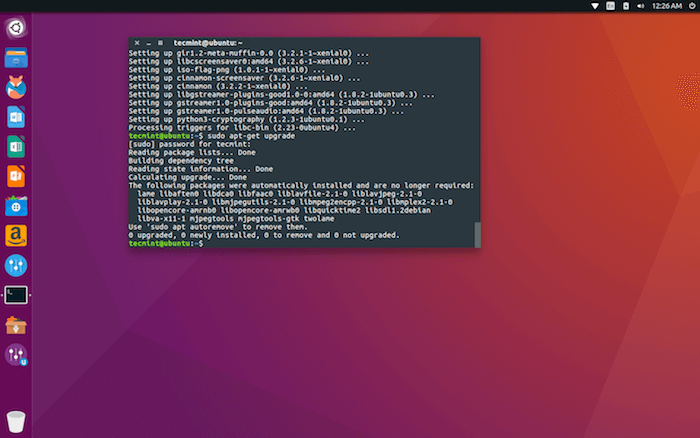 Ultimately, this means that from the very first moment you boot up Ubuntu, it is ready to do work. 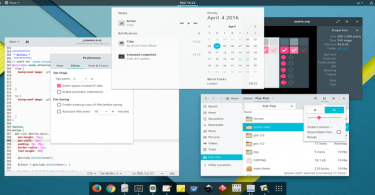 The ability to customize the Unity desktop deserves to be a reason on its own because it is a bit different from just changing the color and shape of things. 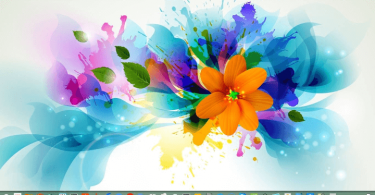 For example, you can set the taskbar’s position to be the left, right, top, or bottom. 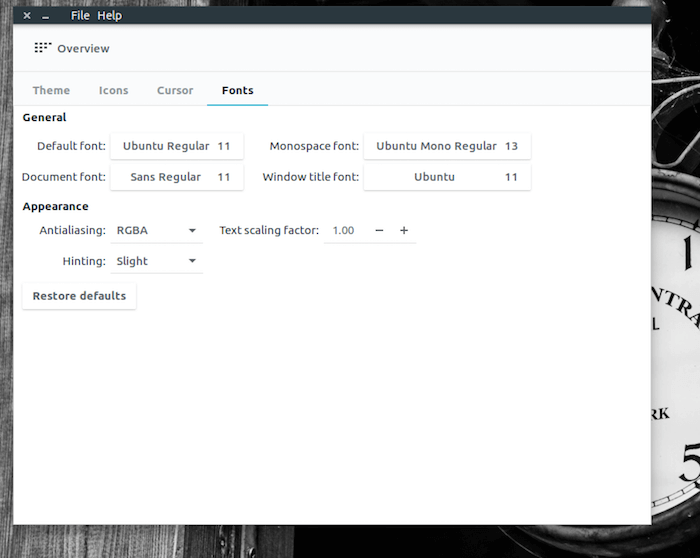 You also have auto-hide options, animation options, window snap options, and many other options that control how the whole OS operation feels to you. 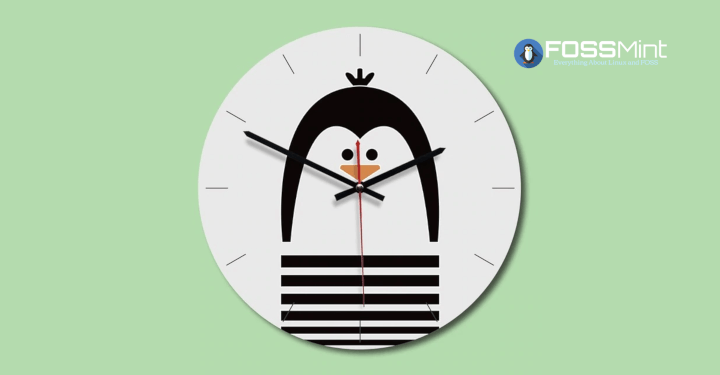 How to display notifications and when to display them. Users can also install different desktop environments (such as Mate, Cinnamon, XFC, etc) if they want a different experience from Unity. 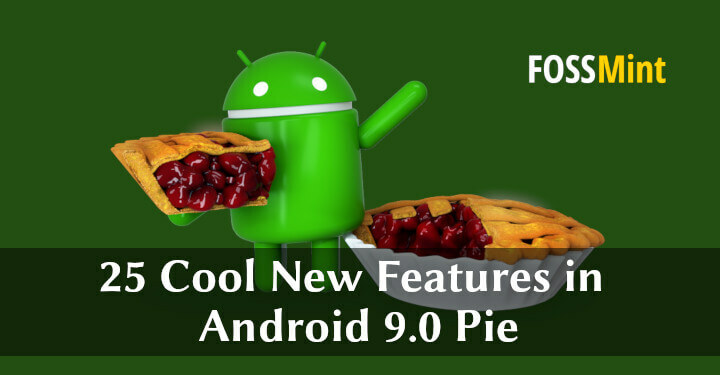 A Long Feature List, Consistent Updates, and Good Support for Drivers, Printers, e.t.c. See? I even had to combine three points into one. 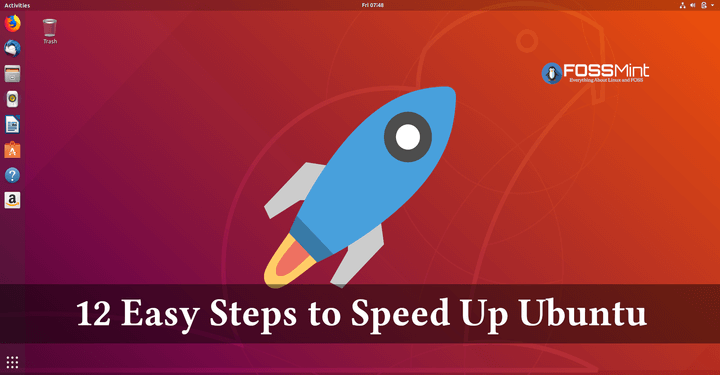 Apart from the major features Ubuntu offers, each release comes with tons of bug fixes that increase performance. 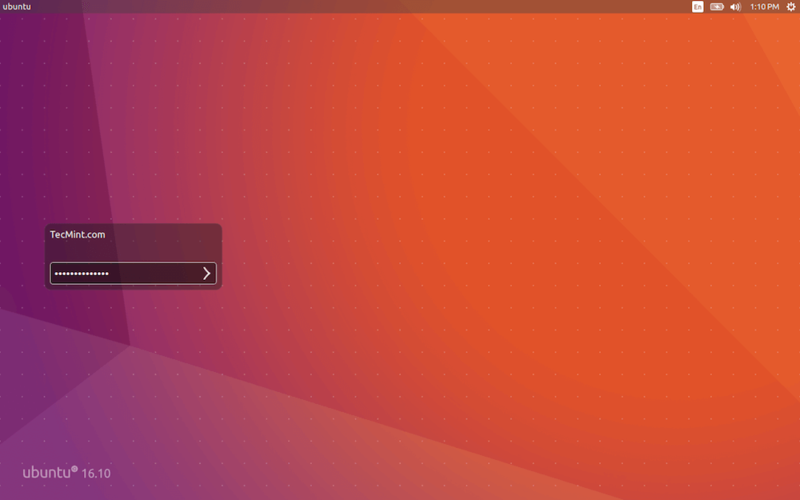 Ubuntu is also known to be compatible with so many devices even as it is a lot less vulnerable to viruses and malware than Windows and Mac (thanks to Linux), and with time Ubuntu gets to receive support for more features and app integrations, making it an ideally versatile workstation. So, there you have it. 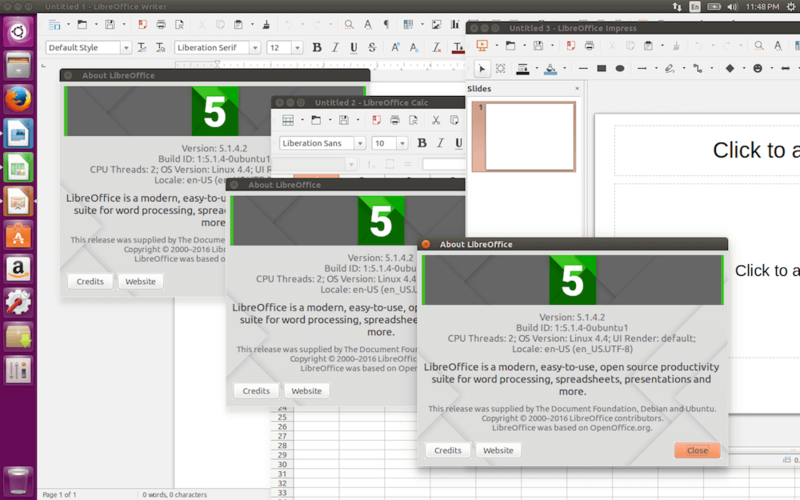 The 10 Reasons Why I love Ubuntu. I wonder what yours are? 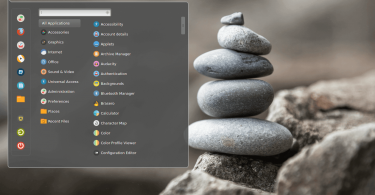 Are there reasons you love Ubuntu that didn’t make it to my list? Feel free to mention them in the comments section below.